Hello from Summit Business Solutions! 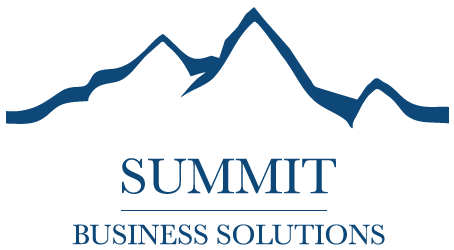 We are Summit Business Providers Corporation: Leader in continuous improvement strategies and training for peak performance! Contact us for more information.